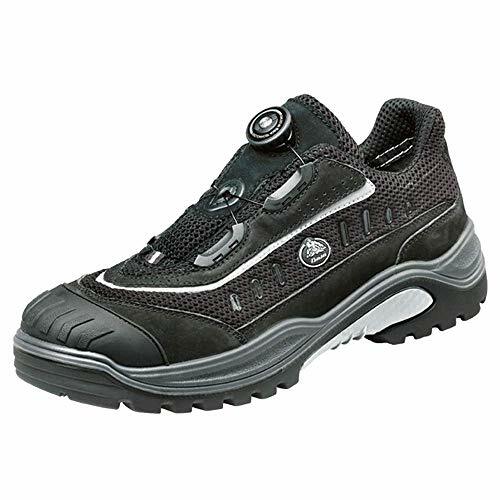 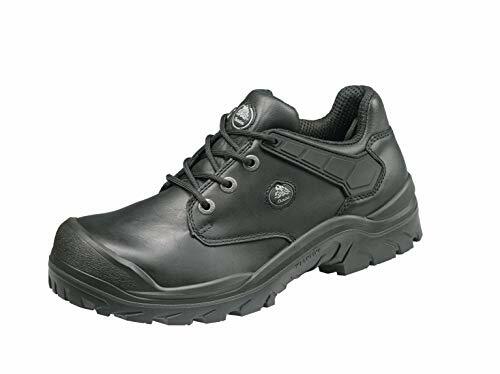 If you are looking for high-tech occupational footwear from an historic shoes manufacturer, then I suggest you keep reading this article about Bata Industrials safety shoes. 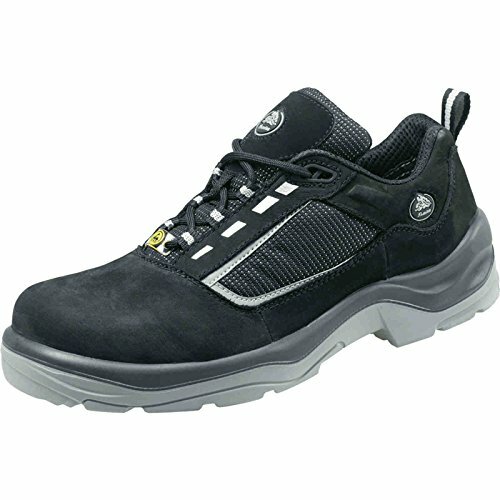 In this article I will show you some models of safety shoes of this brand. 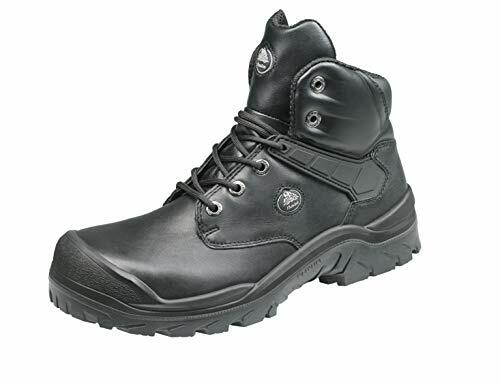 2 What sets Bata Industrials apart from the other brands of safety footwear? 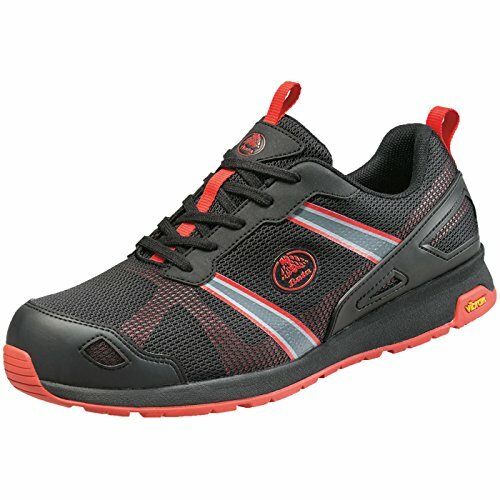 4 What models of this brand does SafetyShoesToday recommend? 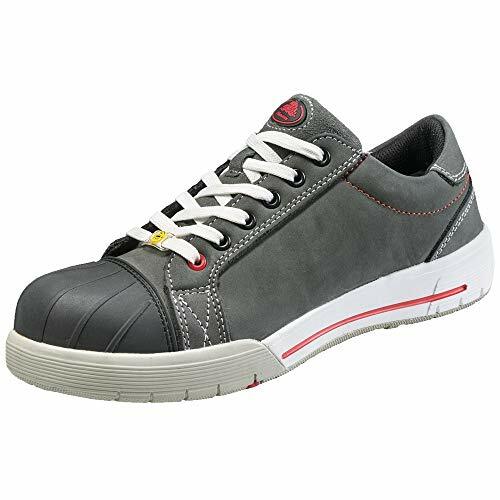 Thomas Bat’a founded a footwear factory in Zlín, in Czechoslovakia. 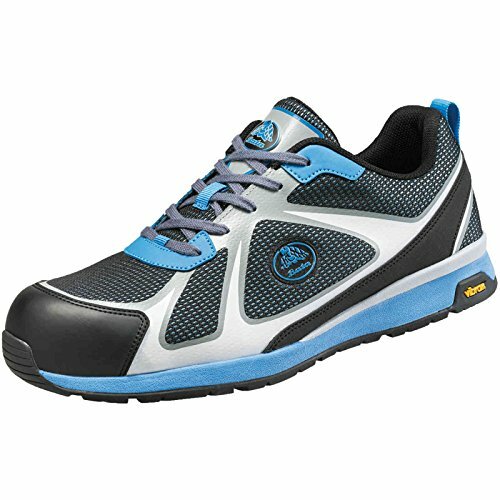 In just a few decades, Bat’a managed to become one of the leader shoe manufacturers in Europe, thanks to a clever business strategy, mechanization and competitive prices. 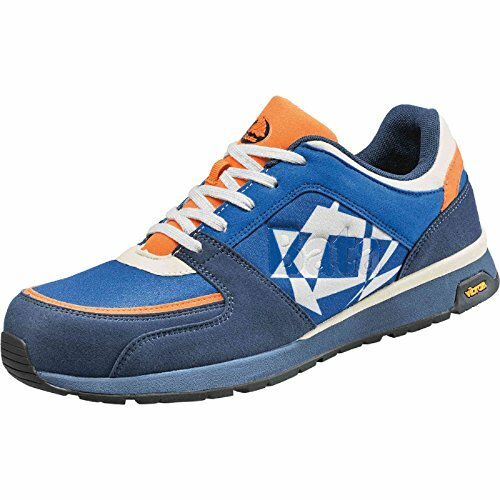 After the success in Czechoslovakia, Bata began building factories in other countries, like the Netherlands. 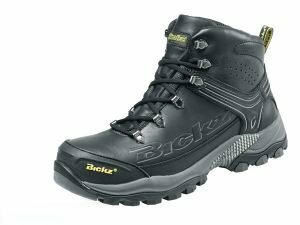 Bata bought lands from the municipality in order to build a production facility called Batavillage (in Dutch “Batadorp”), which is an exact replica of the Company headquarters in Zlìn. 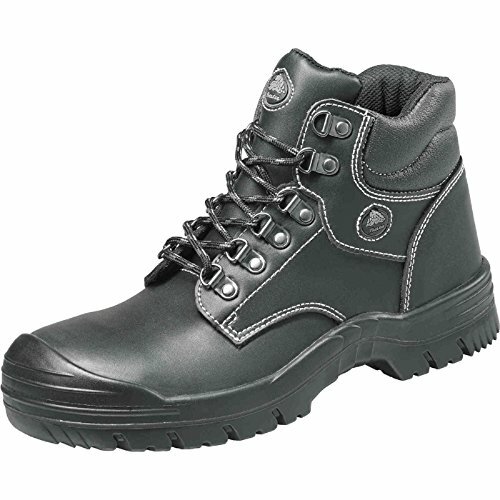 What sets Bata Industrials apart from the other brands of safety footwear? 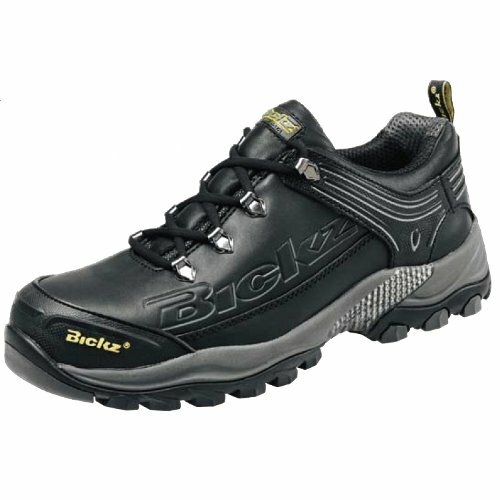 The design and performances of safety footwear have evolved. 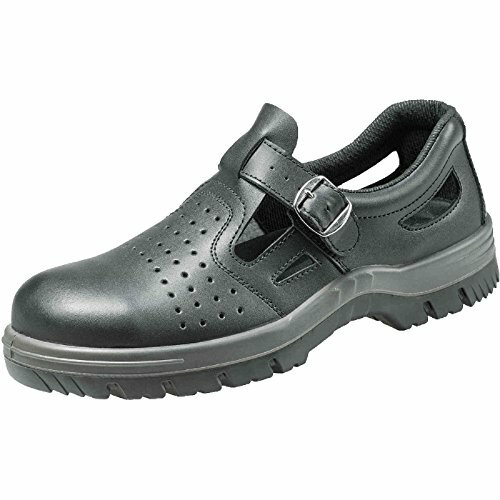 Such shoes don’t only keep you safe, but they also reduce fatigue during work, and that is why they have become a key element for every company. 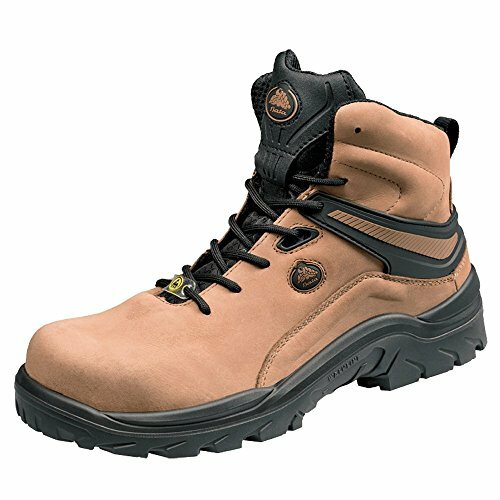 The state-of-the-art design, combined with last-generation materials and technologies, causes Bata Industrials’ products to be different from any other safety footwear you’ve ever worn. 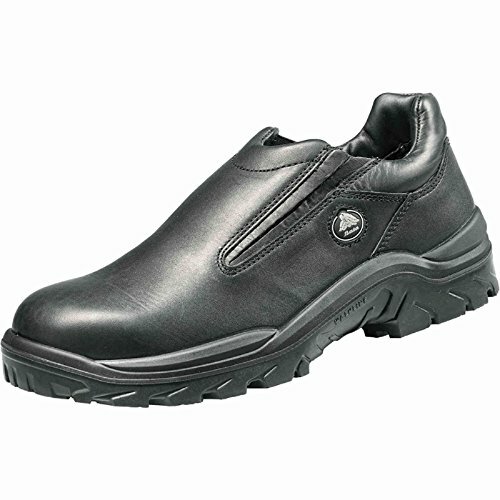 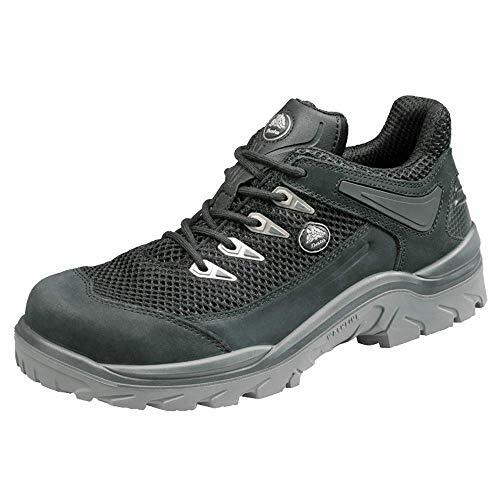 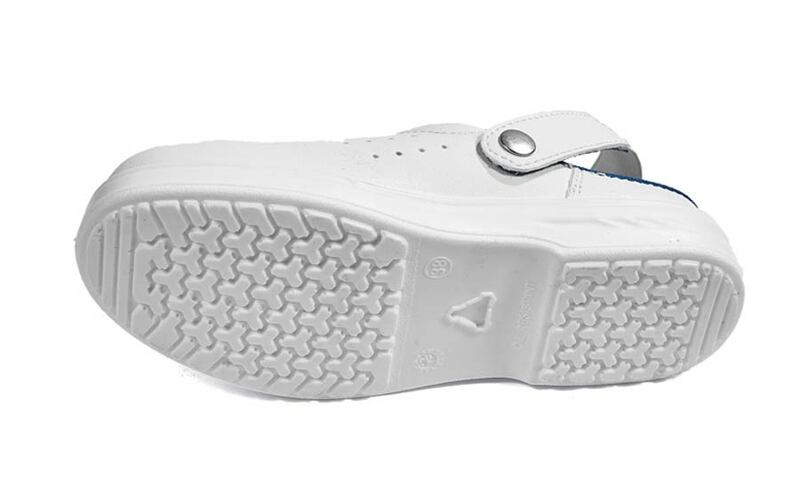 The last models offer an excellent fit and a great level of comfort. 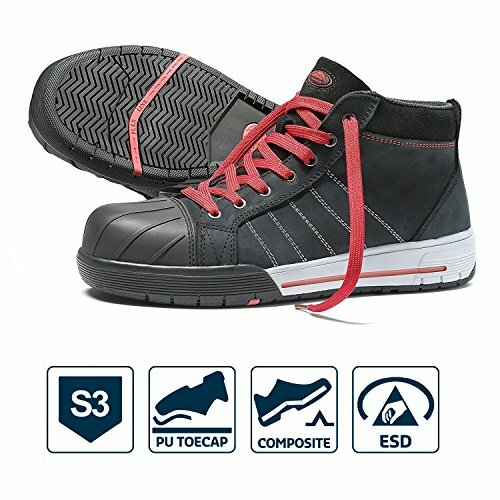 The new soles Walkline 2.0 offer, with each step, lightness and energy, and at the same time they absorb shocks and protect. 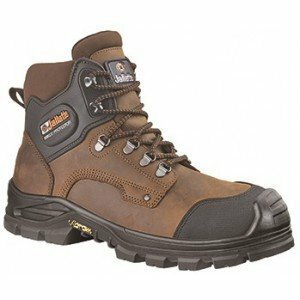 What models of this brand does SafetyShoesToday recommend? 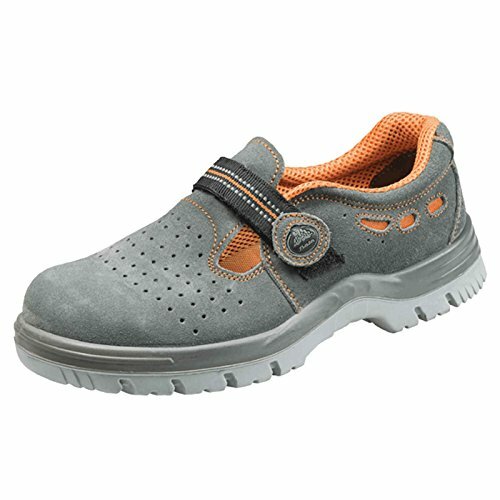 These are my recommendations if you are trying to figure out what is the best model of Bata Industrials safety shoes for your needs. 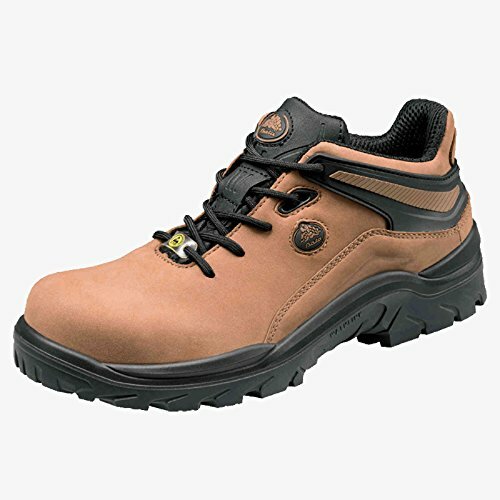 As soon as you choose your pair of Bata Industrials safety shoes you will be better protected at work and working will become a better experience for you. 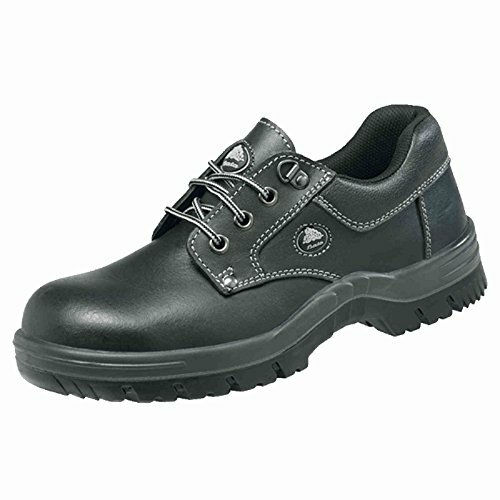 What do you think about Bata Industrials safety shoes?